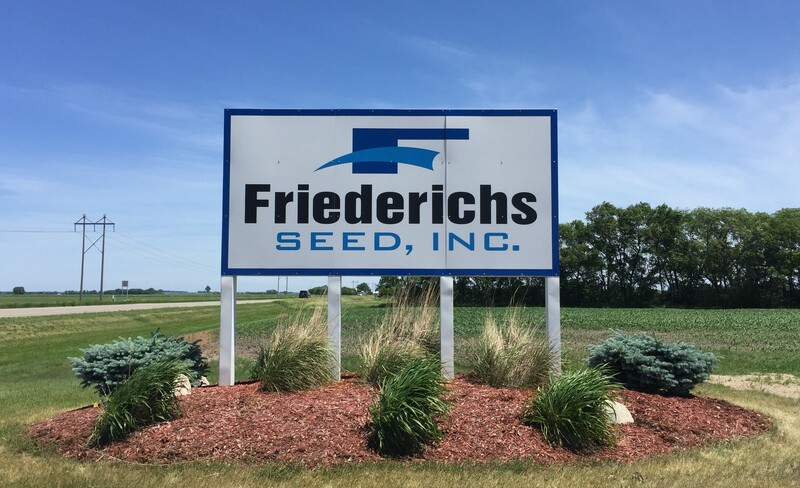 Grower Contracting | Friederichs Seed, Inc.
Friederichs Seed Inc. is a full service seed company. Integrity is our motto, and we apply that principle in every aspect of our business. We offer grower contracts for GMO and non-GMO soybeans, as well as confection and oil sunflowers. Friederichs Seed Inc. provides identity preserved crops, which allows us to exceed our customers’ quality expectations. Conveniently located along Minnesota Highway 210, we offer flexible and fast unloading of your products. High premiums can be yours by contacting Friederichs Seed Inc. to discuss your options. Are you ready to start earning the premiums you deserve?